Read about Supervisor Mike Antonovich’s take on SB 140 [here]. 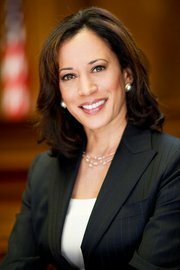 Attorney General Kamala D. Harris today applauded the California State Senate’s bipartisan approval of a bill to increase funding for a Department of Justice program that takes firearms out of the hands of individuals who are prohibited from owning them. California is the only state to have an Armed and Prohibited Persons program (APPS), which identifies people who have a legally registered gun, but are later prohibited from owning it. A person becomes prohibited if he or she is convicted of a felony or a violent misdemeanor, is placed under a domestic violence restraining order or is determined to be mentally unstable. Senate Bill 140, by Senator Mark Leno, passed the Senate on a 31 to 0 vote. The bill would appropriate $24 million to the Department of Justice from the Dealer Record of Sale account to allow for 36 additional agents to be hired for the APPS program. In 2012, DOJ agents investigated 2,148 cases and seized 1,963 weapons, including 261 assault weapons, and 117,887 rounds of ammunition. Upon taking office in 2011, Attorney General Harris added 10 agents, making a total of 33, to the program in order to increase the number of guns confiscated from prohibited persons. Over the last two years, DOJ agents have investigated nearly 4,000 people and seized nearly 4,000 weapons, including nearly 2,000 handguns and more than 300 assault weapons. The APPS database cross-references five databases to identify those who legally purchased handguns and registered assault weapons since 1996 with people who are prohibited from owning or possessing firearms. The database was completed in November 2006, and the first statewide sweep was conducted in 2007. When Attorney General Harris took office, she directed Department of Justice agents to conduct daily enforcement activities with the support of local law enforcement. In January, Attorney General Harris sent a letter to Vice President Biden urging the APPS program to be considered as a national model. 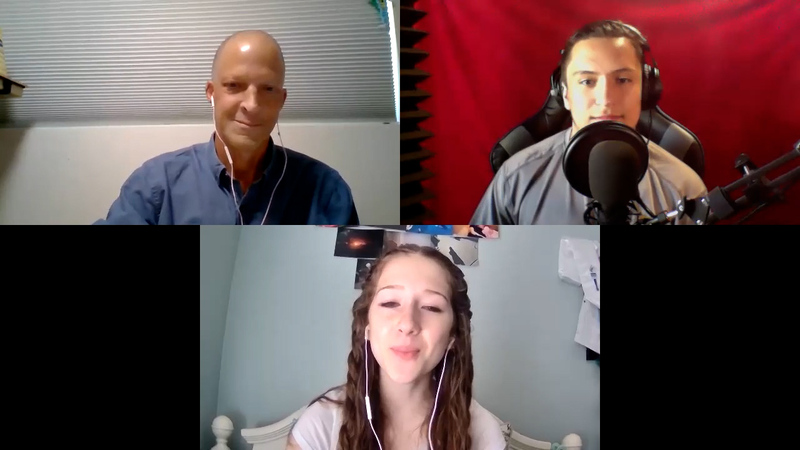 Last week, she announced her support for U.S. Rep. Mike Thompson’s legislation to create a national grant program that will allow other states to start their own APPS programs.